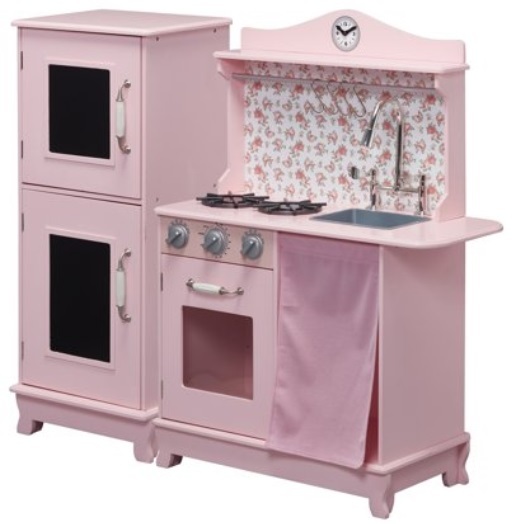 Walmart has the Teamson Kids – Sunday Brunch Wooden Play Kitchen – Pink marked down to only $89.99 + Free shipping. Save 25% Off Sitewide at Crocs (+ Many Already On Sale)! 11 × 14 Wood Hanger Board Print Only $7.50 + Free In-Store Pickup At Walgreens (Reg. $29.99)!